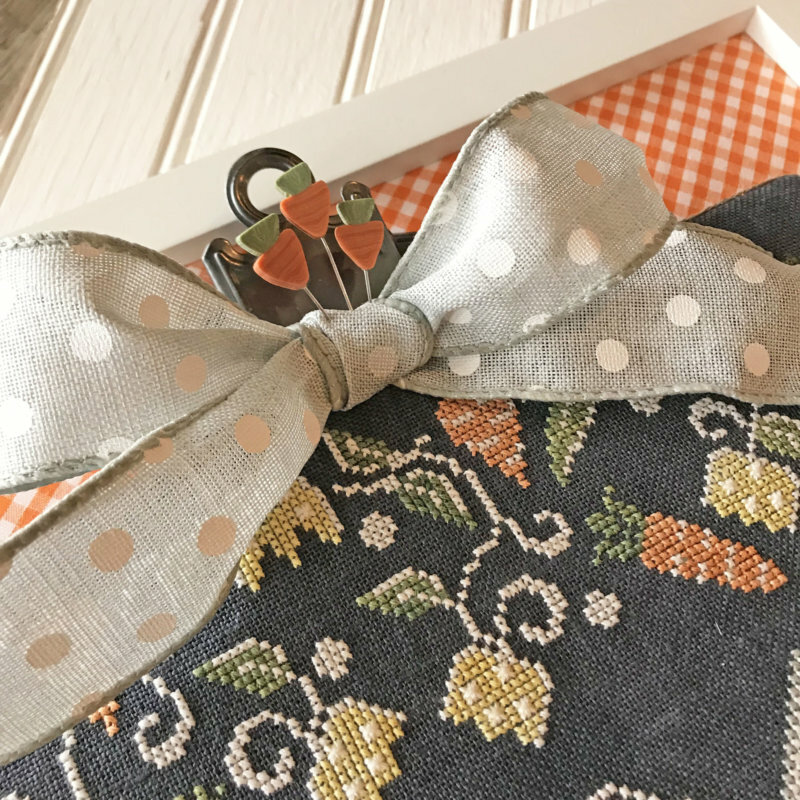 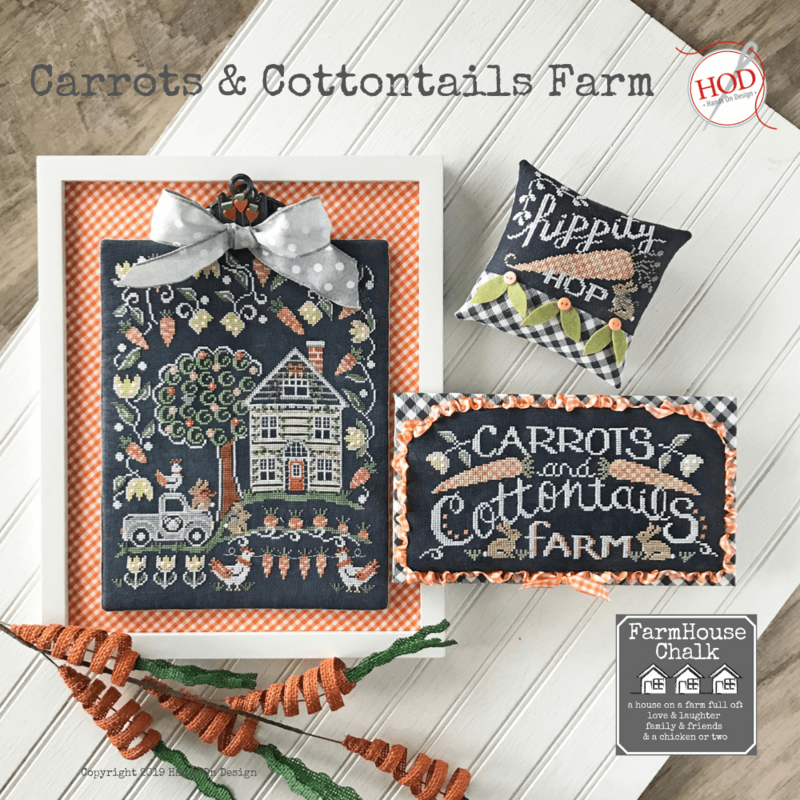 It's Carrots & Cottontails Farm - Farmhouse Chalk - celebrate Spring! 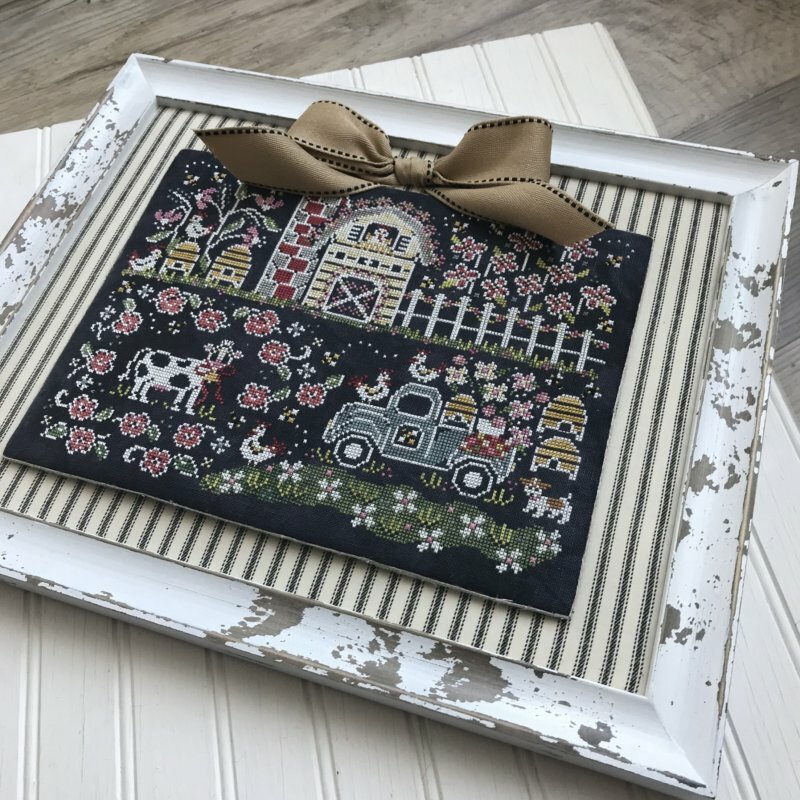 Farmhouse Chalk: a 4-part holiday chalk series. 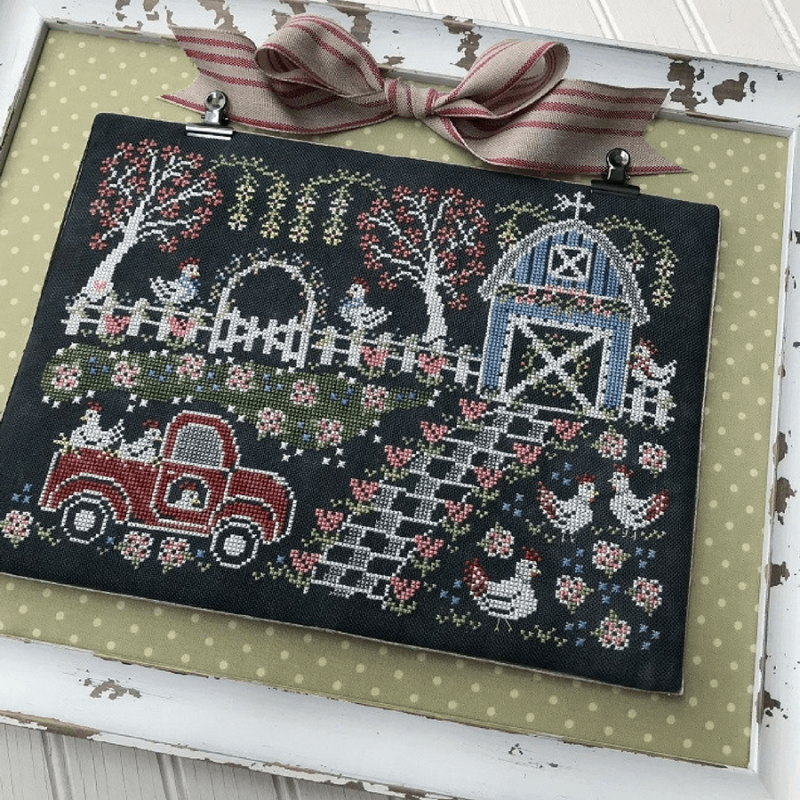 We’re back for a 4th Chalk Art to Chalk Cross series..the collaboration of artist, Priscilla Blain & Hands On Design! 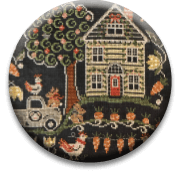 The Farmhouse is all decked out for Spring with tulips & bunnies – also a bumper crop of carrots! 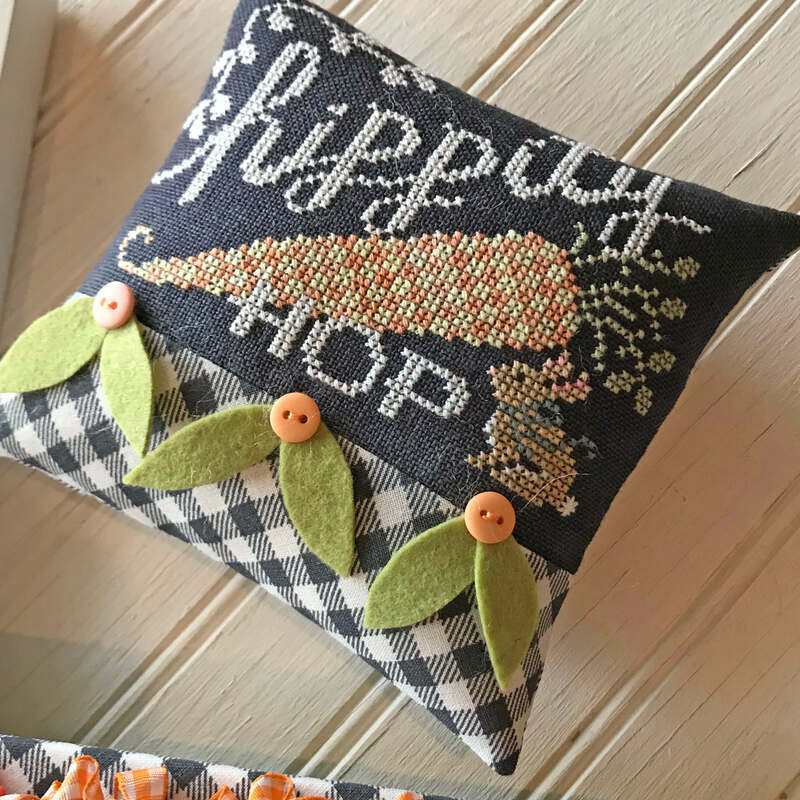 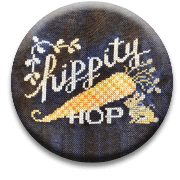 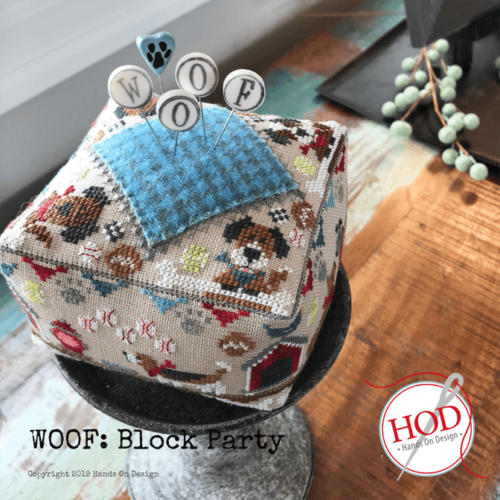 The charts are each packed with 3 designs throughout this series – I’ve been wanting to add an extra small for a while & Hippity Hop is just too sweet! 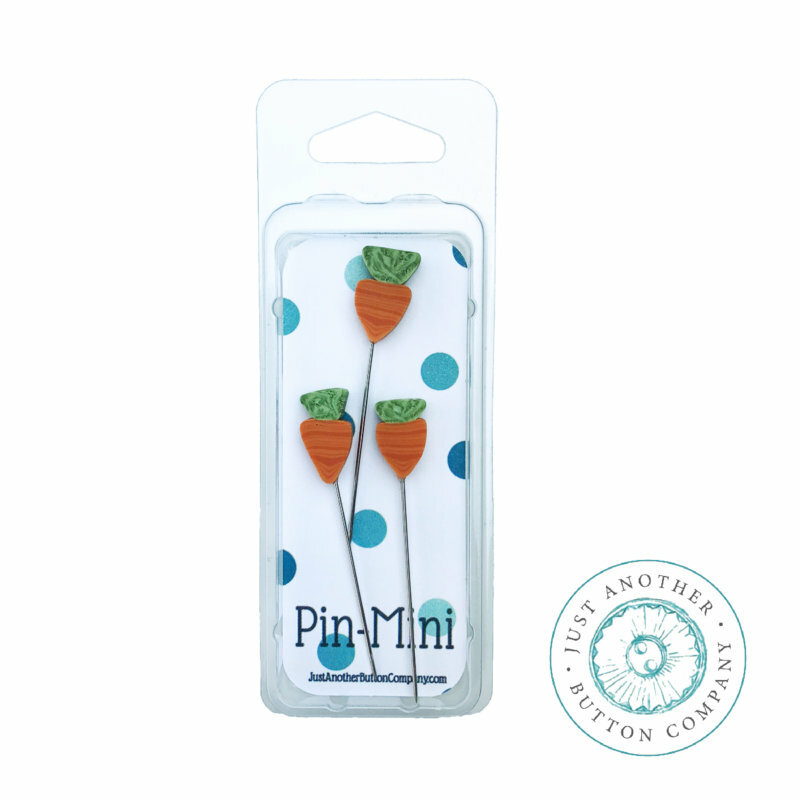 Be sure to order you coordinating Needle Nanny from you local shop or www.zappydots.com & pack in some extra JABC carrot pins for good measure! 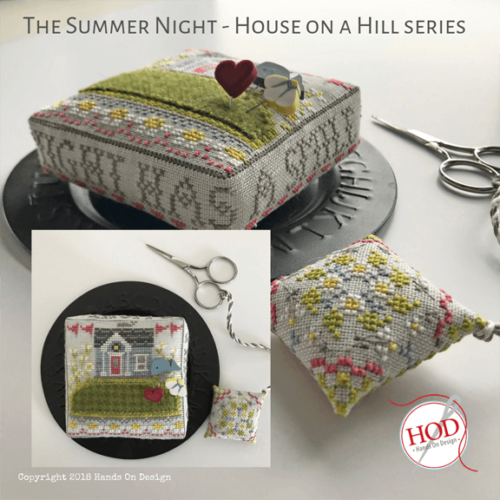 This item is not yet available here for on-line purchase. 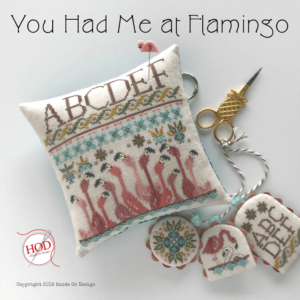 Please refer to the store locator at Hands On Design for a list of shops that carry Hands On Design charts. 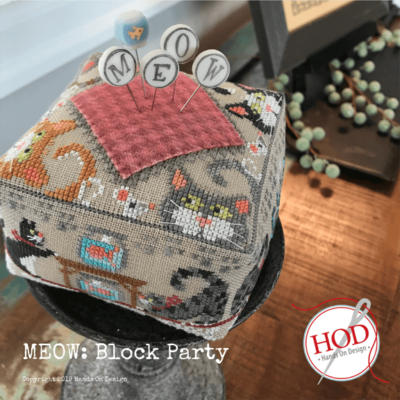 Models stitched on 32ct Slate, Fabrics by Stephanie. 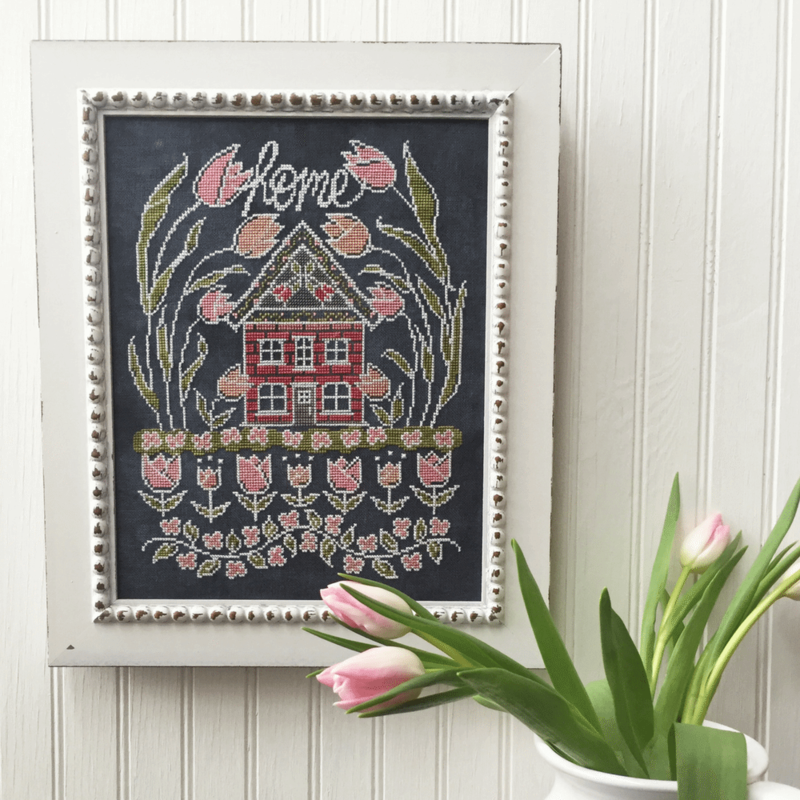 Choose from a variety of chalkboard-like linens & aidas – ask your shop which brands they carry!